The professional development has helped bring us all to the next step. It’s made people more empathetic…to understanding what it’s like to be in the desk of a student for whom English is not their first language….It’s raised our level of awareness. 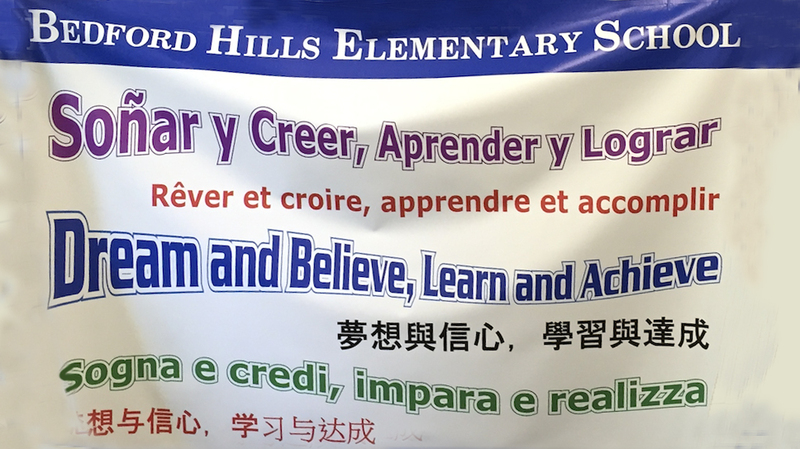 Students who speak languages other than English and who are learning English at school are commonly referred to as “English Language Learners.” We prefer the term emergent bilinguals because it acknowledges the ways these students draw on rich home language practices as they learn. 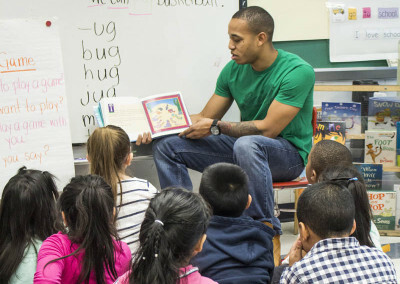 CUNY-New York State Initiative on Emergent Bilinguals (NYSIEB) works to improve the education of emergent bilingual students across New York State. It is a collaborative project of the Research Institute for the Study of Language in Urban Society (RISLUS) and the Ph.D. 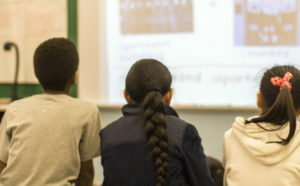 Program in Urban Education funded by the New York State Education Department from 2011 to the present. Bilingualism and biliteracy are assets that all students in New York State should possess to meet the demands of the 21st century. 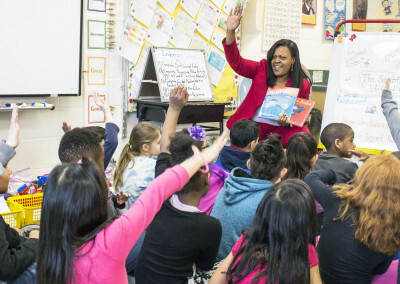 Students who speak languages other than English and who are learning English at school are commonly referred to as “English Language Learners.” We prefer the terms “emergent bilinguals” and “multilingual learners” because they acknowledge the ways these students draw on rich home language practices as they learn. We believe the education of these students must go beyond simply English language learning, to incorporate a challenging curriculum in the content areas taught through their home languages and English, which also meets their social and emotional needs. 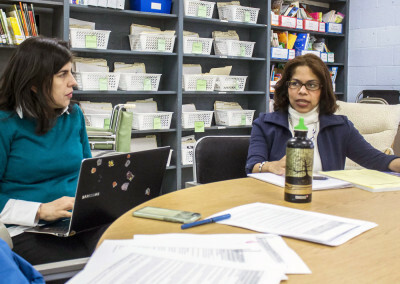 From 2011 to 2016, we worked to support educators and administrators from partner schools across New York State as they became champions for emergent bilingual students. For more information on CUNY-NYSIEB’s non-negotiable principles, and how we apply our vision of dynamic bilingualism to work with schools, please visit Our Vision page. 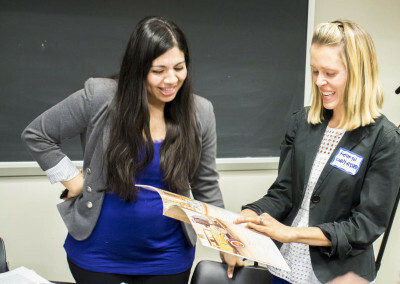 CUNY-NYSIEB is continuing until the 2019 school year with a focus on supporting and sustaining bilingual programs across New York State. 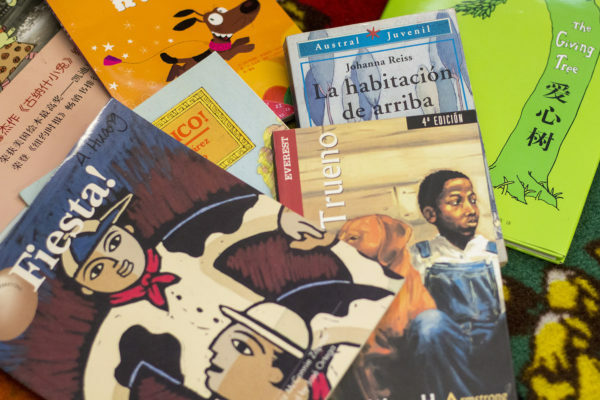 Bilingual students translanguage — make use of their full linguistic repertoires, including features from multiple languages — in order to meet communicative and academic needs in standard English and other languages, and to learn challenging new content.